These great fun bouncing Happy Hoppers are fantastic for the little ones to bounce along on and even have races against one another. 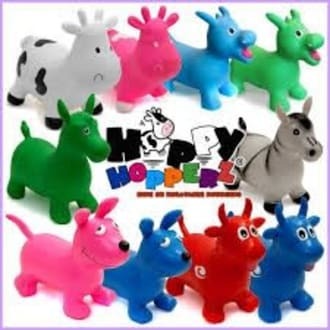 3 Hopperz in total are supplied. These are £15 to hire or £10 if hire with an inflatable.